Like a car that’s twice as heavy as the steel that went into it, exoplanets are far more massive than the material that they're built out of. The new finding is challenging established theories of how planets come to be. 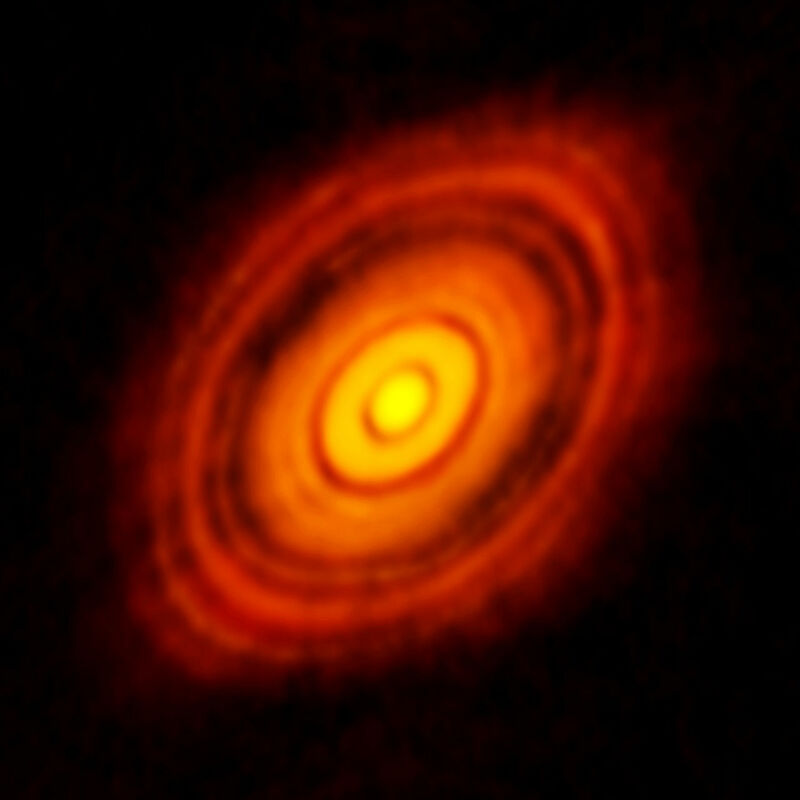 Planets appear to emerge from very little.